[Staff Recruitment] Huge Factions server staff needed! Factions Spawn Building Project <> Builders Needed!! Fun factions server join today! 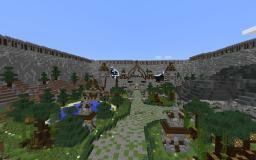 Mob Arena / Raiding / Factions Server MCKC Join Today!